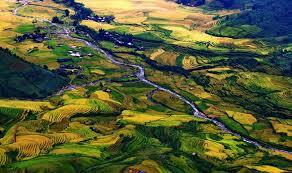 Lao Cai is one of the several provinces situated on the Sino-Vietnamese borderline. It is in the northwestern part of the country. 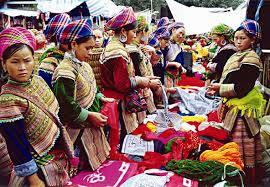 Apart from the Kinh people, the province has several ethnic minority groups including the H'mong, the Tay, the Dao and the Thai peoples. Lao Cai is home to some vast expanse of primeval forests with several kinds of rare timber plants such as po mu ( fukiena), lat hoa (chukrasia tabularis), and cho chi. 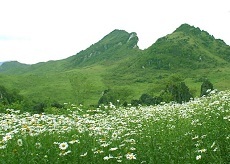 It is also the habitat of many kinds of medicinal herbs and rare animals including deer, wild boar, tigers and others. Apart from forest products, Lao Cai is regionally reputed for its mineral resources. 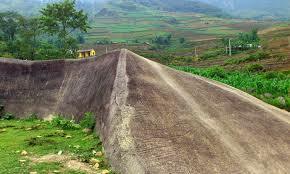 Lao Cai is accessible by road, water and rail routes. 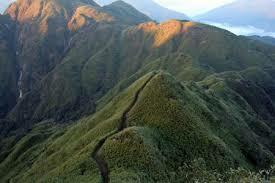 The province is endowed with many places of natural beauty. 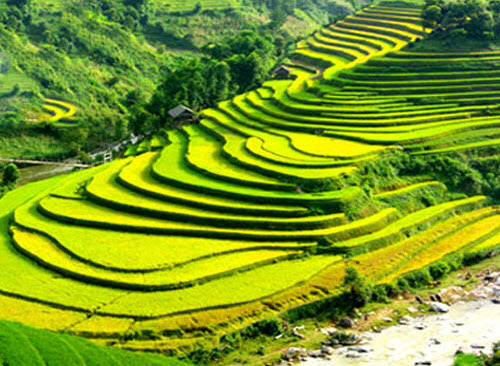 Visitors to the mountain province may enjoy a rice terraced fields crawling on high mountain slopes in summer. 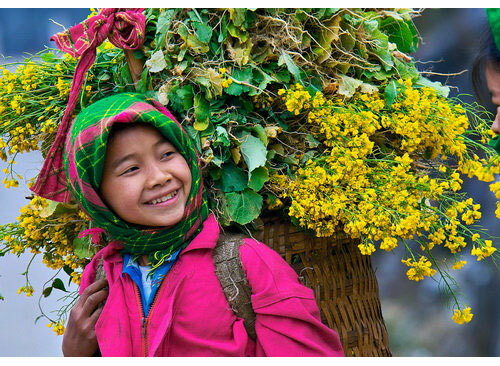 When winter comes European people visiting Lao Cai may feel a bit nostalgia while enjoying picturesque sights of snow-capped mountain peaks. Yet, ones may feel light hearted when the spring comes with many white-flower peach trees in blossom. 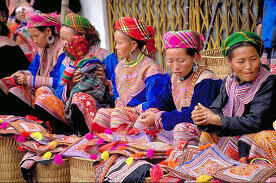 Then in summer visitors can go to Sapa, the most regionally famous mountain resort town in northern Vietnam.